Doutzen Kroes has been on fire this Fall season when it comes to covers and magazine editorials no one can come close. The Dutch beauty is on 4 Vogue covers alone for just the month of September. 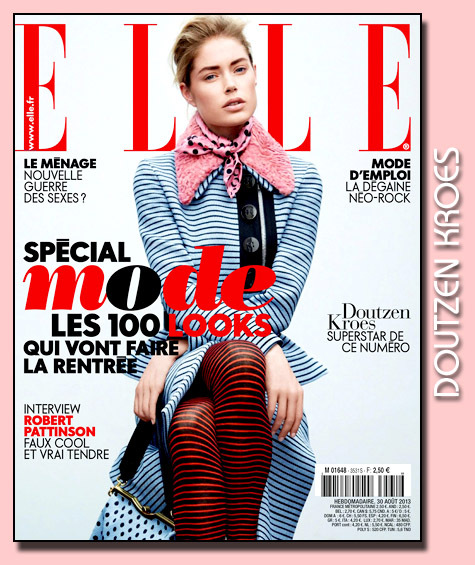 Yet, before we move on to a new month here is a look at Doutzen special one of three covers this month for French ELLE.